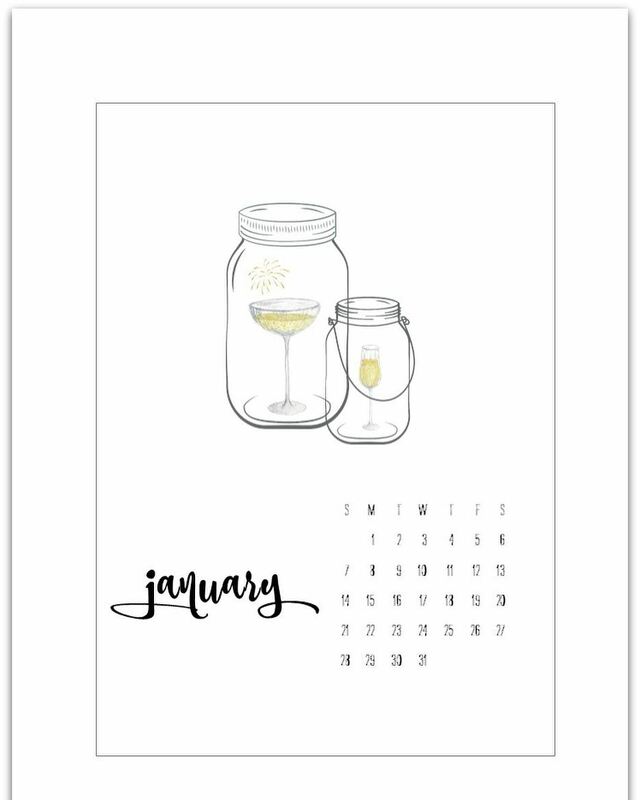 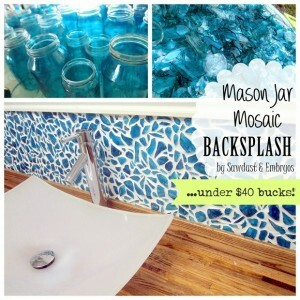 … and this darling mason jar aquarium fit the bill. 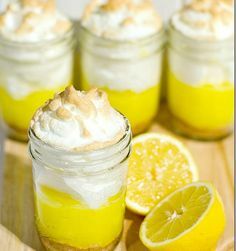 To perfection. 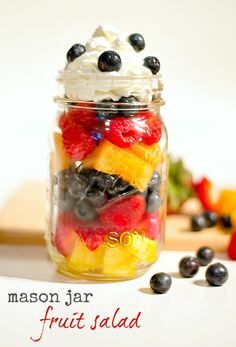 It’s like a mini Caribbean vacation in a jar! 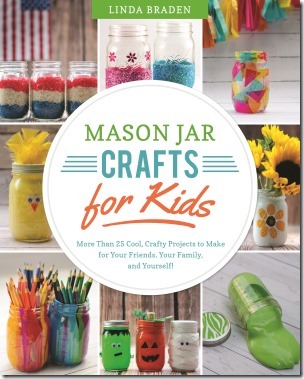 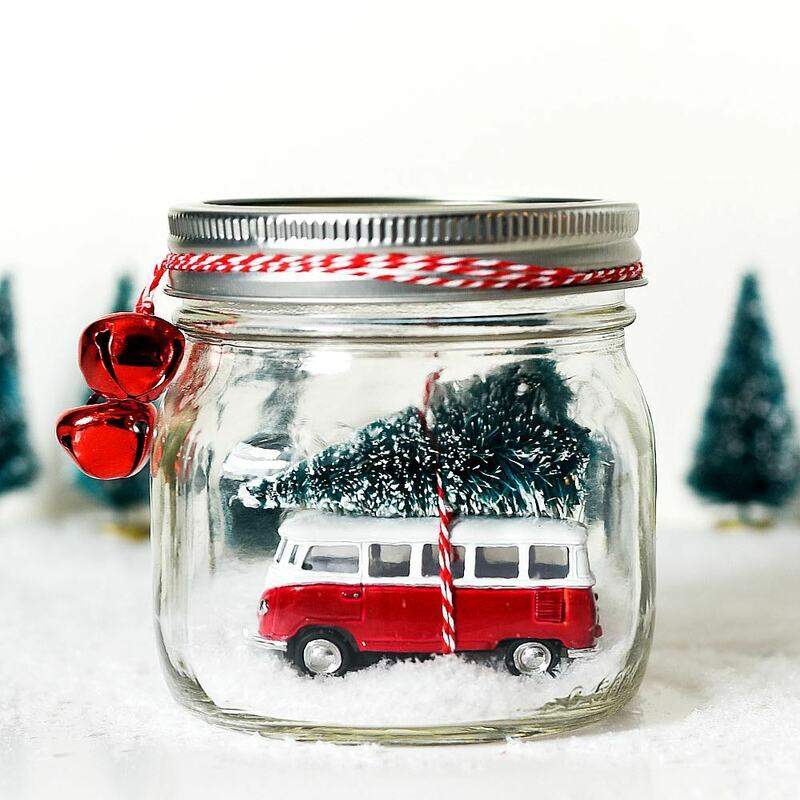 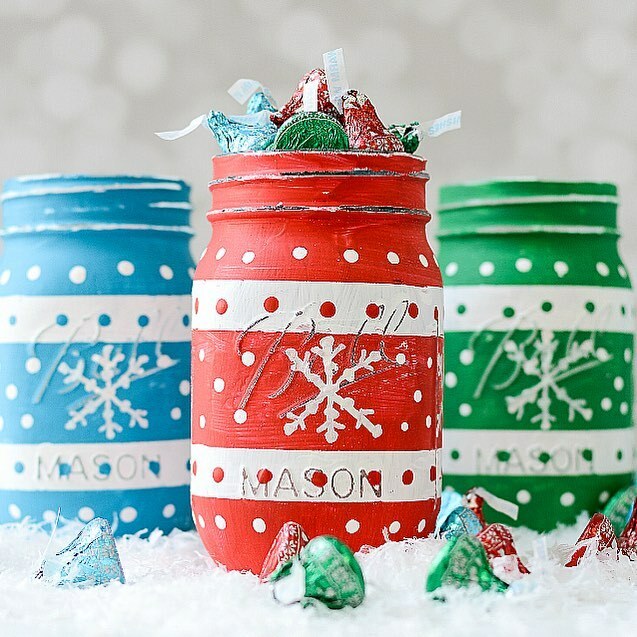 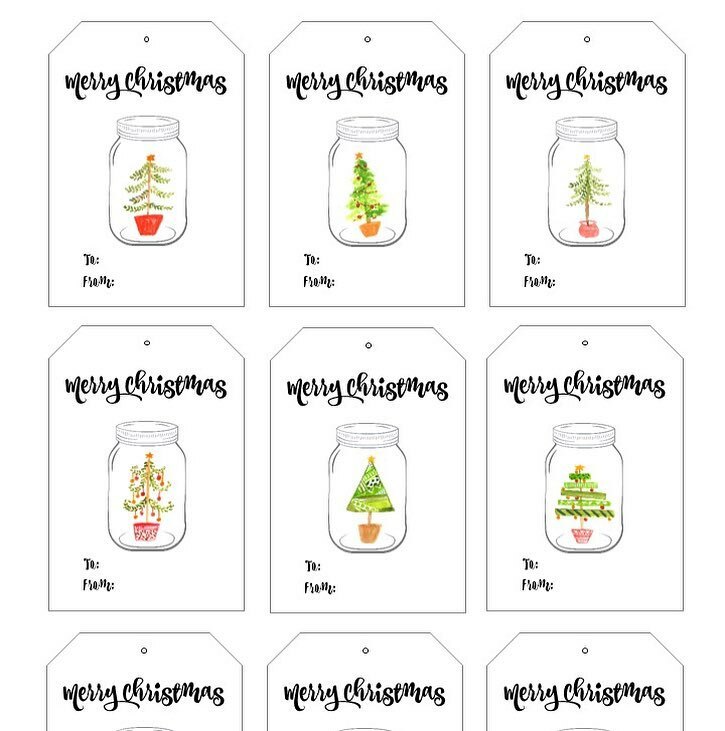 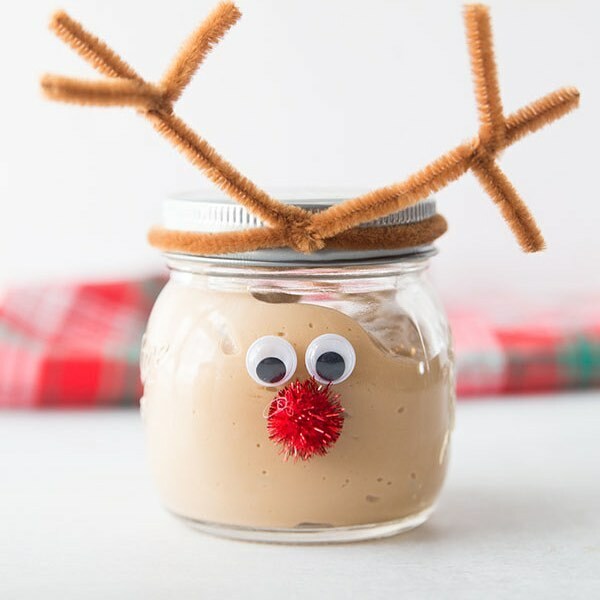 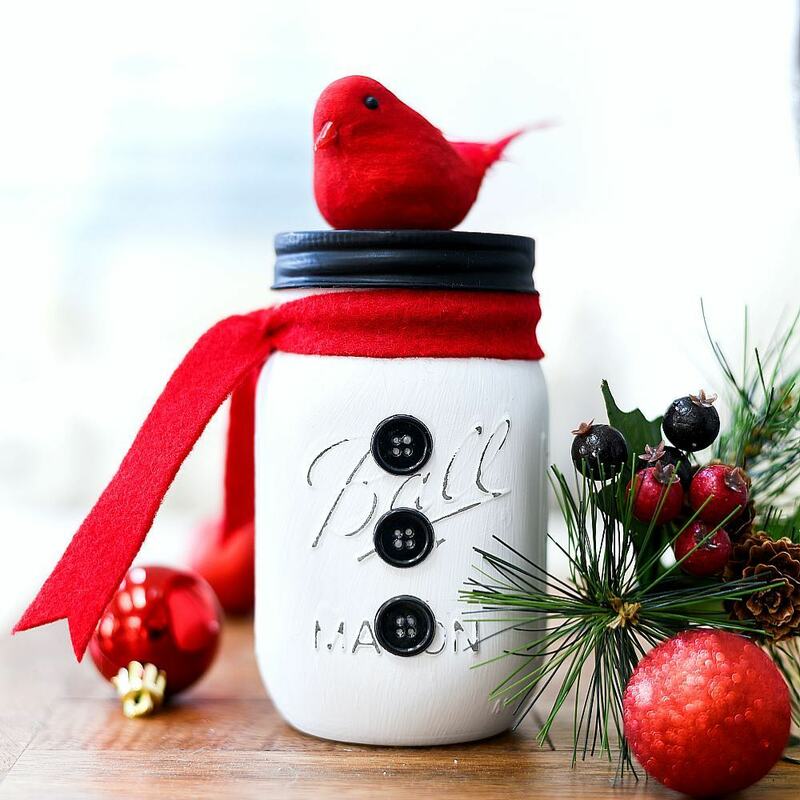 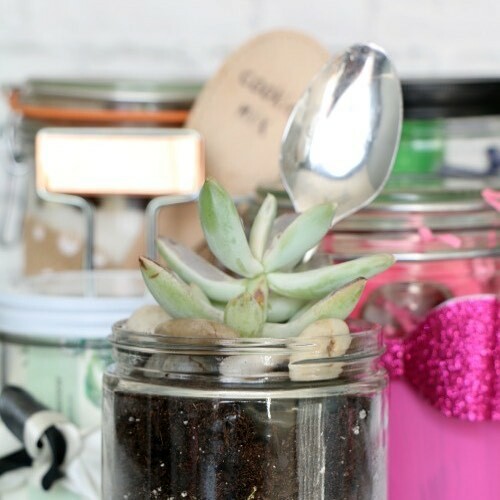 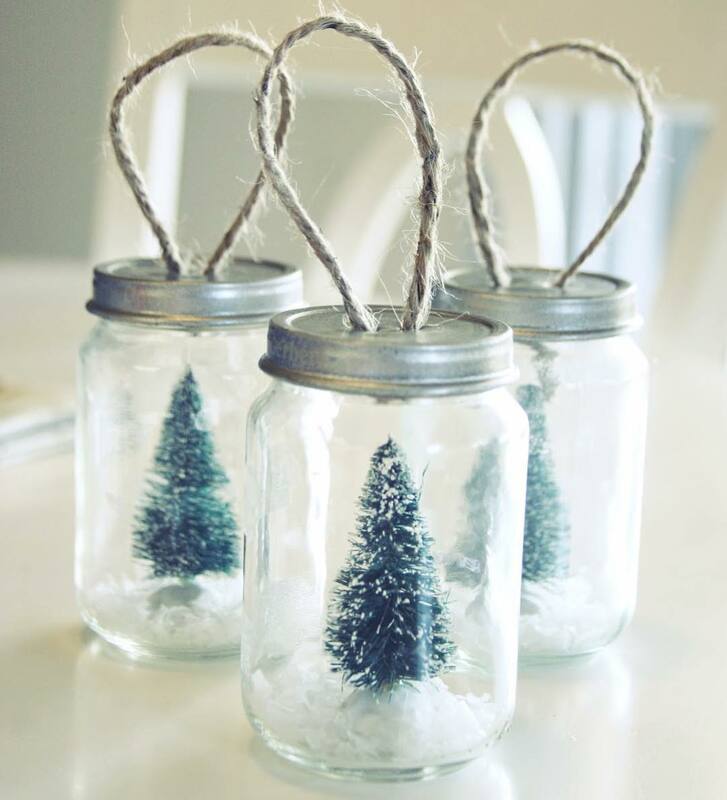 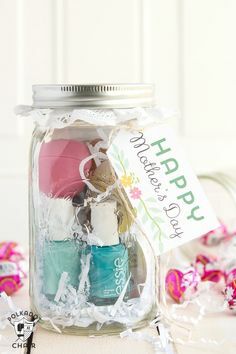 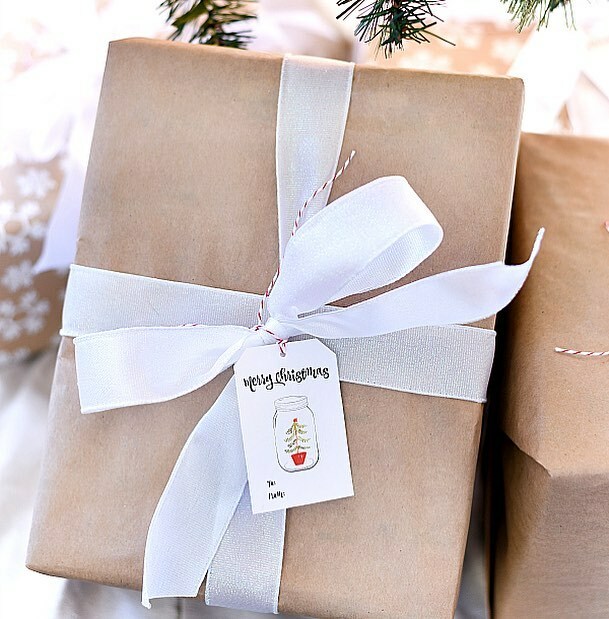 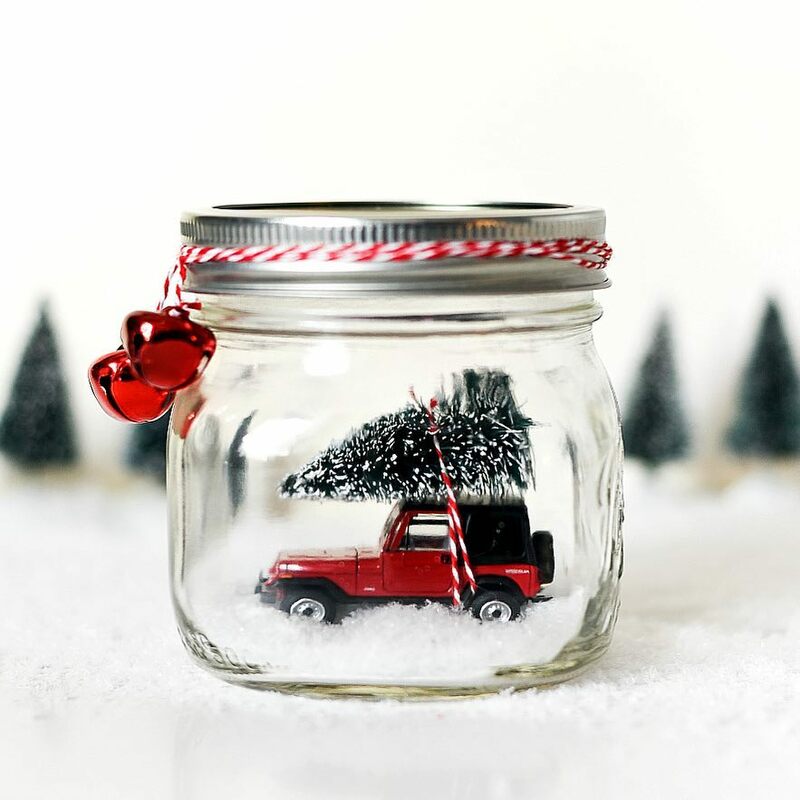 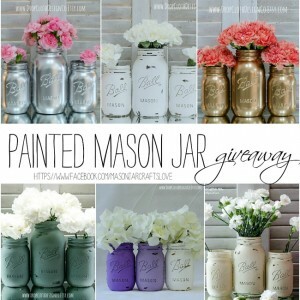 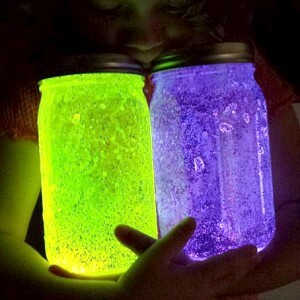 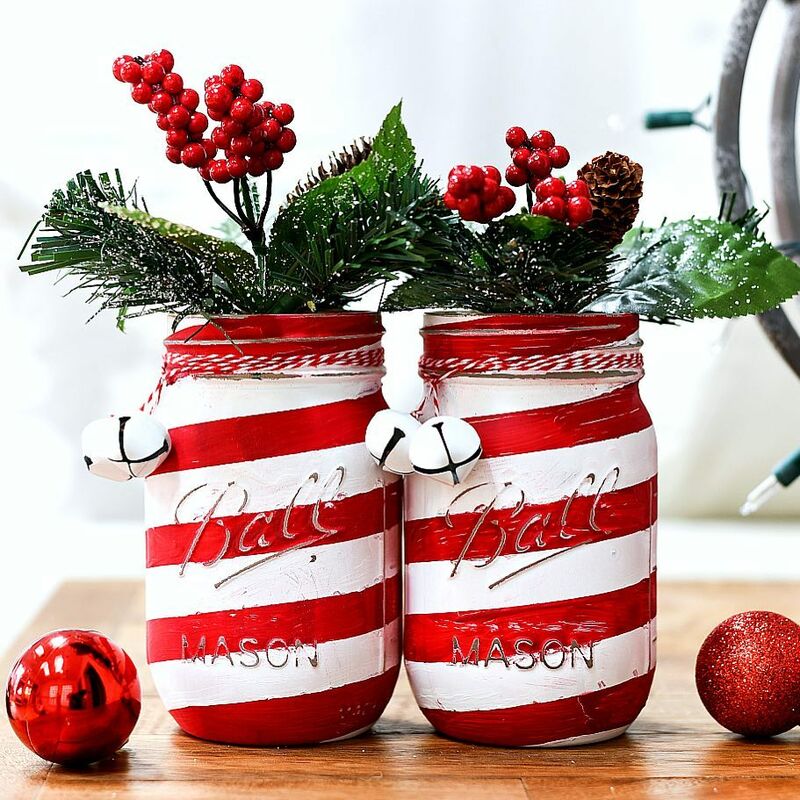 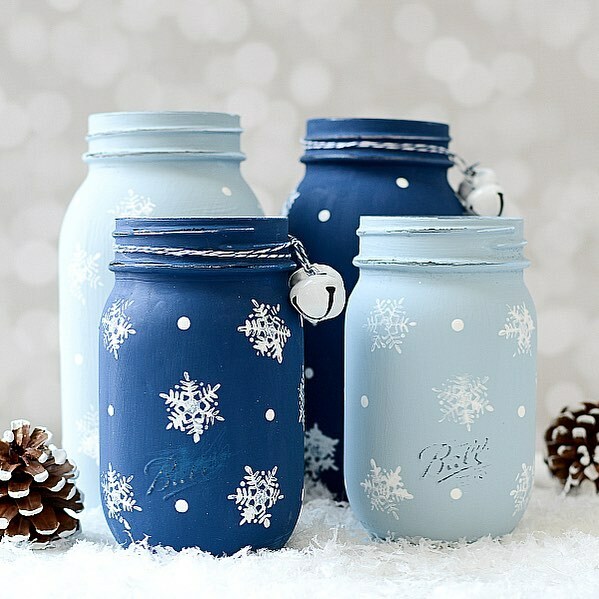 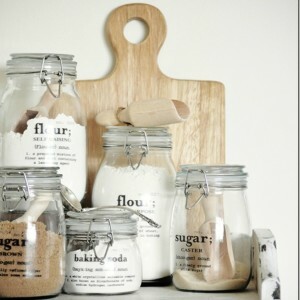 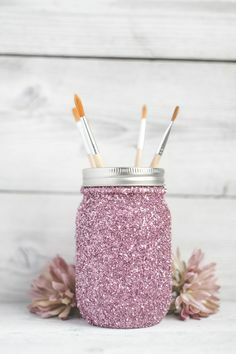 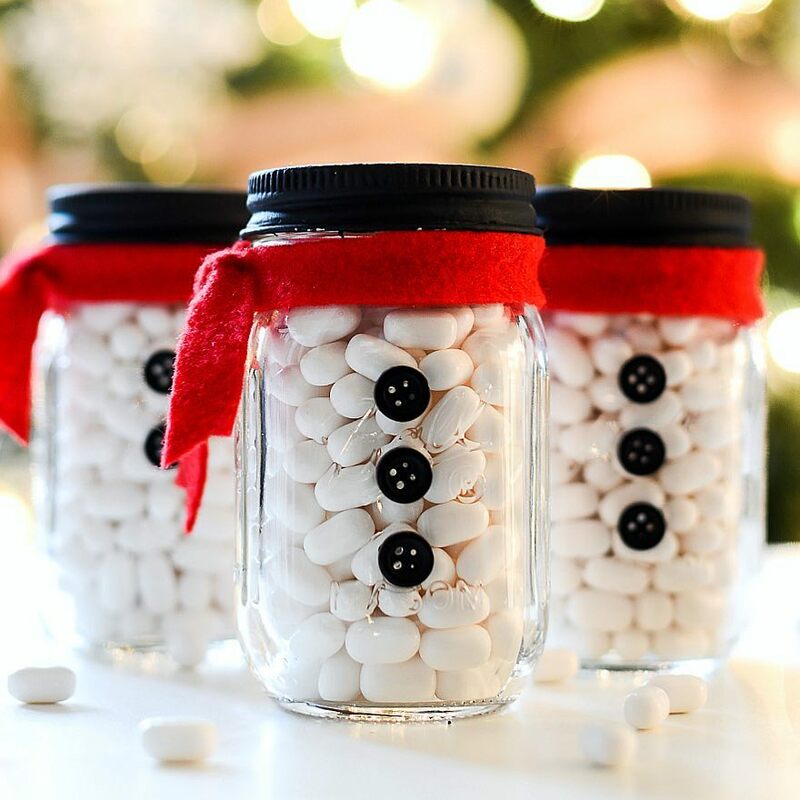 Such a clever mason jar craft idea to create with the kids, right? 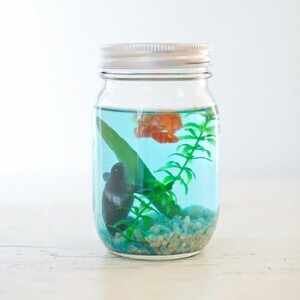 Better than a fish tank, and easier to take care of too!